The Citadel of the Southern Pass in El Paso is our local branch of the Society for Creative Anachronism (SCA), a 50 year old Medieval and Renaissance recreation organization with groups around the world. 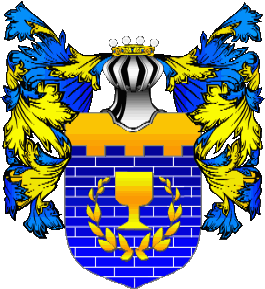 In the manner of the feudal societies of the Middle Ages, we divide our groups up into Kingdoms, and Baronies. As such, our “Barony” encompasses the greater El Paso,Texas area, including El Paso County, Hudspeth County, and a small section of New Mexico, close to the Texas border. Our Barony is located within the Kingdom of the Outlands, which is comprised of El Paso/Hudspeth County Texas, New Mexico, most of Colorado, a small part of western Nebraska, and parts of Wyoming. Activities common within the SCA include Middle Age costuming, weaving, woodworking, historical research, full armor combat, fencing, archery, exploring and reliving the ideals of Chivalry, period cooking, leatherworking, making maille, armor construction, and many other activities. Check out our latest Newsletter for more information about your local El Paso SCA group. For detailed information please check out our Baronial Calendar of Events! 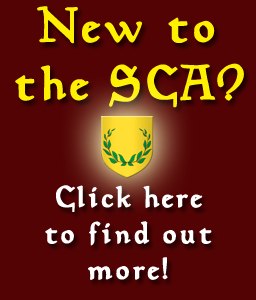 What is the SCA? Not Just in El Paso! The Society for Creative Anachronism is a re-creation society for the Middle Ages. Our purpose is to bring to life the skills, ideals, and beauty that represents the best of the Middle Ages. The charter of the Society covers the time period up to 1600 A.D. Members select the time that interests them, and develop their name, style of clothing, armor, etc., through research. 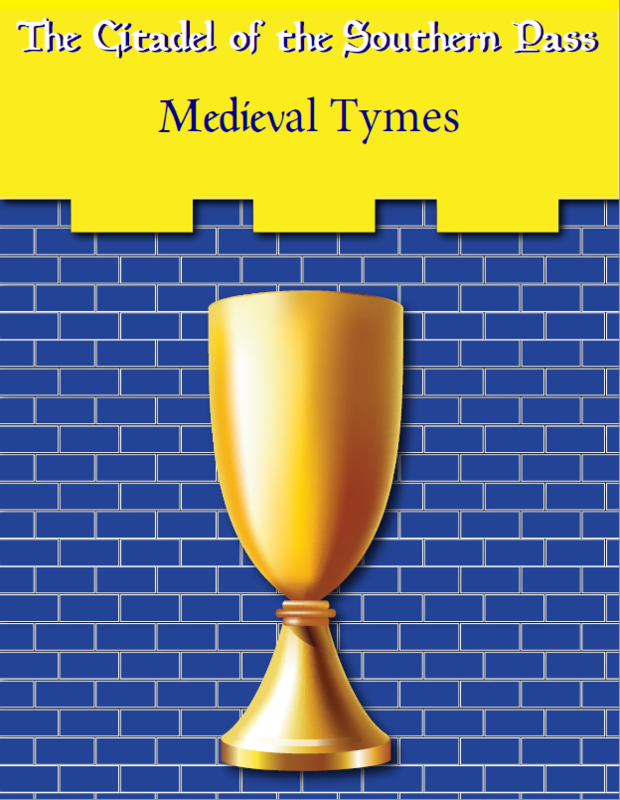 The “best” of the Middle Ages and Renaissance includes ideals of chivalry, honor, loyalty, and respect for ladies. Many of the good values we work towards today had their roots in the Middle Ages and the concepts and ideals of Chivalry. These are the very same ideals we strive to demonstrate and teach in our group. The SCA is an activity for the entire family. We offer classes for all ages in courtesy, courtly graces, and chivalry, as well as other areas of interest. It is our desire to use these tools to encourage strength of character in all participants. Even children are encouraged to participate in arts and sciences, games, camping, and foam-weapon fighting. Our Society is composed of people from all walks of life – anyone is welcome to participate! Many of our members have extraordinary skill in calligraphy, metal working, costuming, and other arts. Most of us, though, are just ordinary folks who join the SCA to escape the pressure or boredom of everyday life — people who enjoy the camaraderie and fellowship of other honorable people, and enjoy a chance to witness the pageantry and atmosphere of times past. Should you have any questions about the SCA or our local group please feel free to contact our Chatelaine, who will gladly answer any and all questions possible.